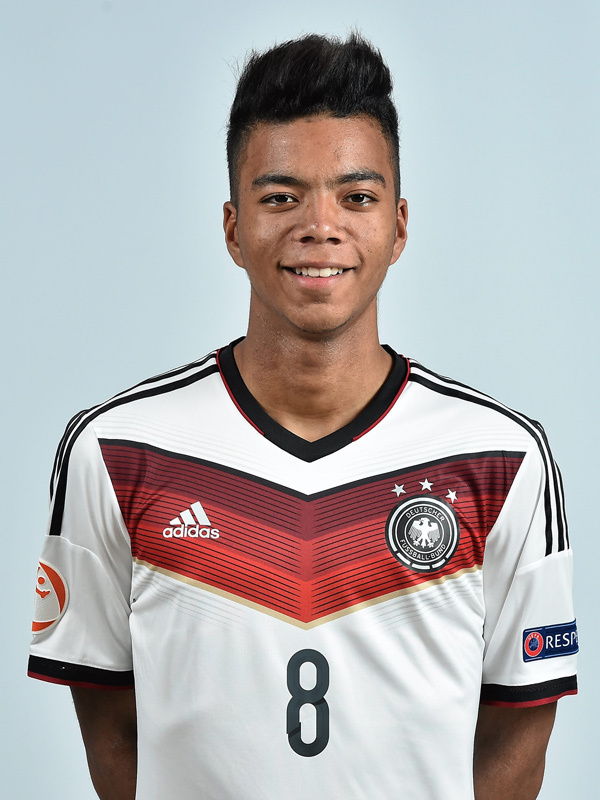 Benjamin Henrichs is a product of the youth academy of Bayer Leverkusen. This season he became a central position in the youth team, which played very well in the Bundesliga U-19. He had good games in UEFA Youth League as well, although Bayer were knocked out in the group stages in that tournament. Benjamin was a captain and a leader of German national team at UEFA European Under-17 Championship, but the young German generation failed, earning only one point. Despite that, Henrichs was noted as one of the TOP 10 “players to keep an eye on” by UEFA.com.